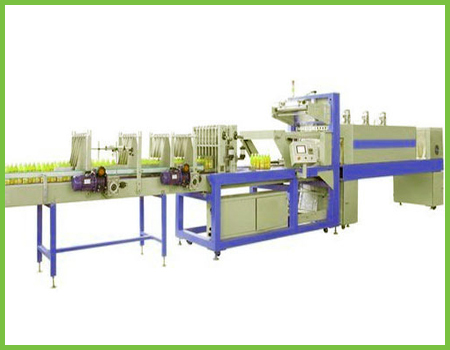 As an acclaimed entity, we are engaged in offering a qualitative assortment of Mobile Shrink Wrapping Machine. In line with clients’ diverse requirements, we offer the entire range in various configurations and technical specifications. We manufacture the offered product utilizing well-tested components as per the industry defined guidelines. Furthermore, the entire machine is passed through various tests ensuring its efficient functionality.